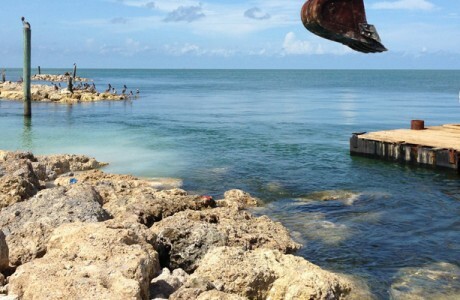 The Caminada Headlands shoreline has experienced some of the most rapid erosion in the country. 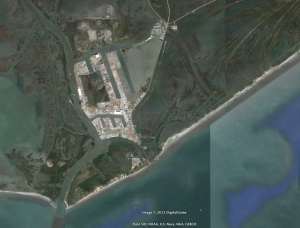 Click the image below to view a time-lapse of the shoreline retreat. 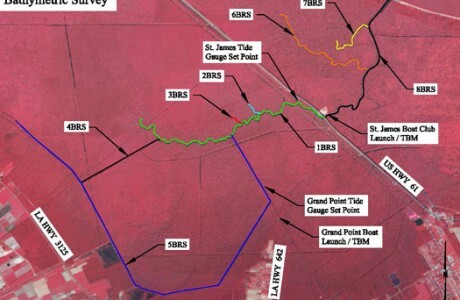 The Caminada Headland Beach and Dune Restoration Project resides within the Bayou Lafourche barrier island complex. 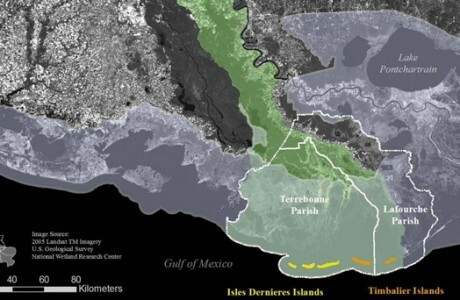 The Bayou Lafourche barrier island complex lies approximately 47 miles west of the mouth of the Mississippi River and about 50 miles south of New Orleans. 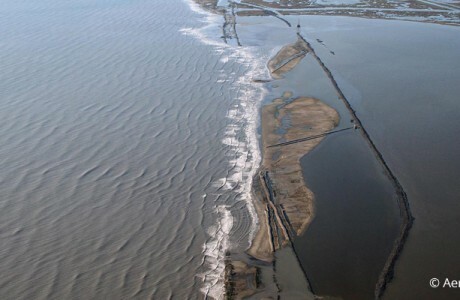 The Caminada Headland spans the shoreline between Belle Pass and Caminada Pass and is adjacent to Port Fourchon, Louisiana’s largest oil and gas drilling services port. 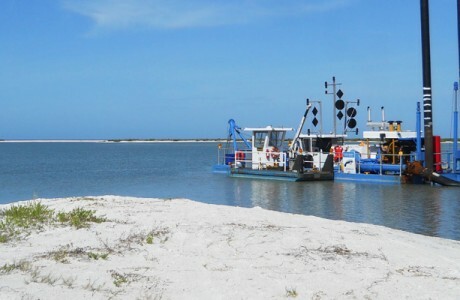 The goal of the Project is to protect and preserve the structural integrity of the barrier shoreline of the Caminada Headland which will reduce wave energy and salt-water intrusion from the Gulf of Mexico into back-barrier environments, consisting of chenier ridges, intertidal marshes, and bays. Restoration of these fragile habitats will protect and sustain significant and unique foraging and nesting areas for threatened and endangered species. 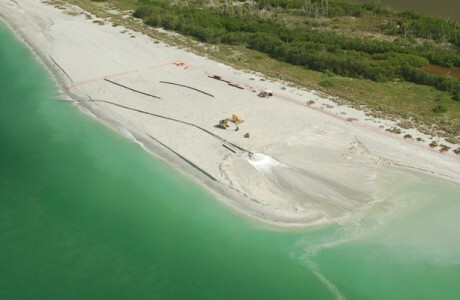 The restored barrier shoreline will provide for reestablishment of hydrologic conditions, ecosystem processes, and habitats while providing a sediment source to sustain barrier beaches along the Headland. 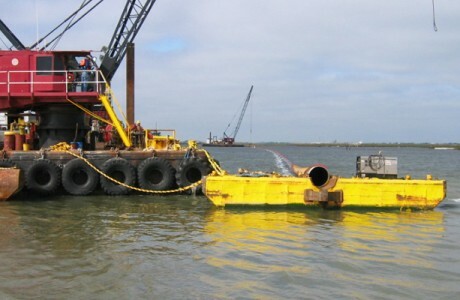 CEC is serving as the prime consultant on an integrated consulting team providing comprehensive services for design, permitting, and construction of the Project. 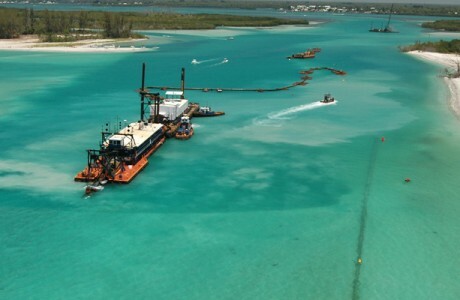 The Scope of Services included: elevation surveys; geophysical and geotechnical surveys to define the sand source; sand suitability assessment; shoreline and volume change analyses, regional wave and storm statistics, sediment budget and sediment transport modeling; sea level rise, subsidence, and consolidation studies; development of design criteria; engineering and design of the restoration fill template, borrow area, and conveyance corridors; performance analyses; and construction cost estimates. 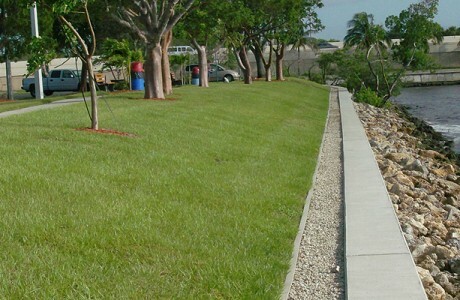 CEC is currently providing full construction administration and inspection services during construction.